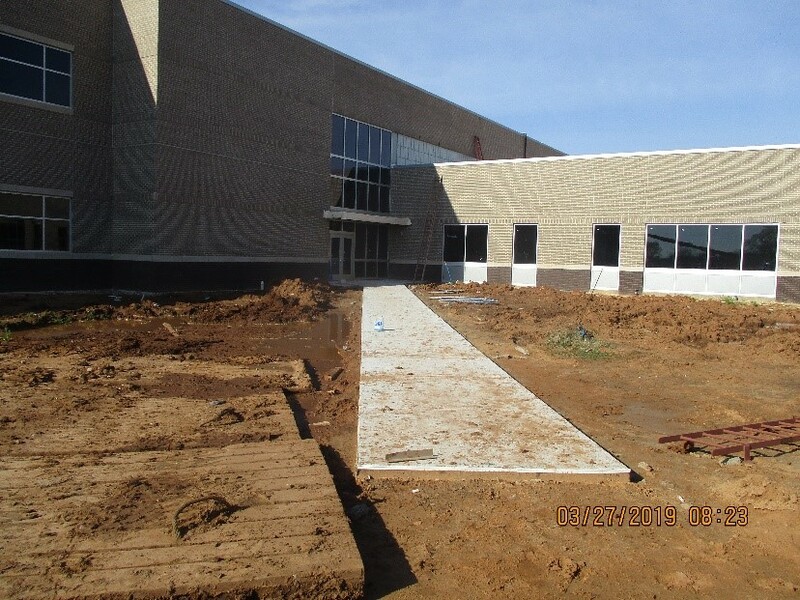 Construction for the new Benton High School began in August 2017 and is scheduled to be finished in time for the 2019 school year. 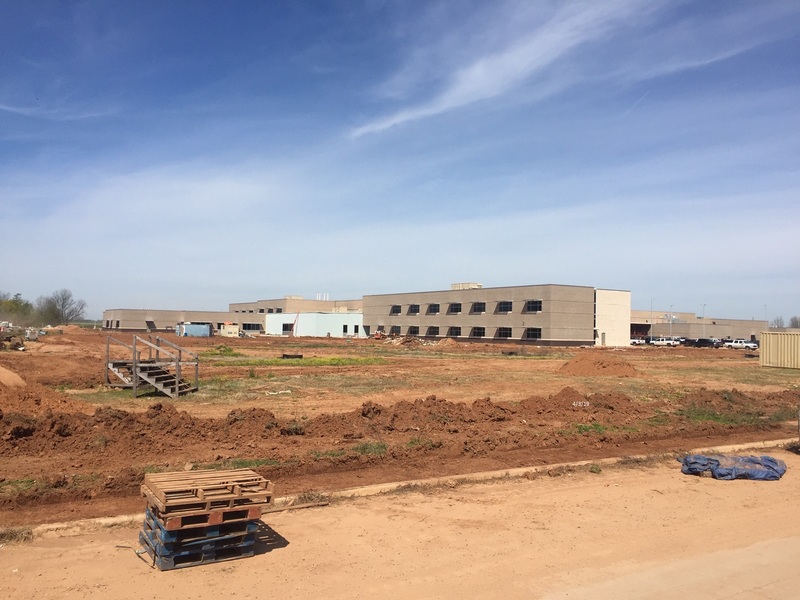 The school will sit on 70 acres ½ mile north of Kingston Road in North Bossier and have a design capacity of 1450 students. 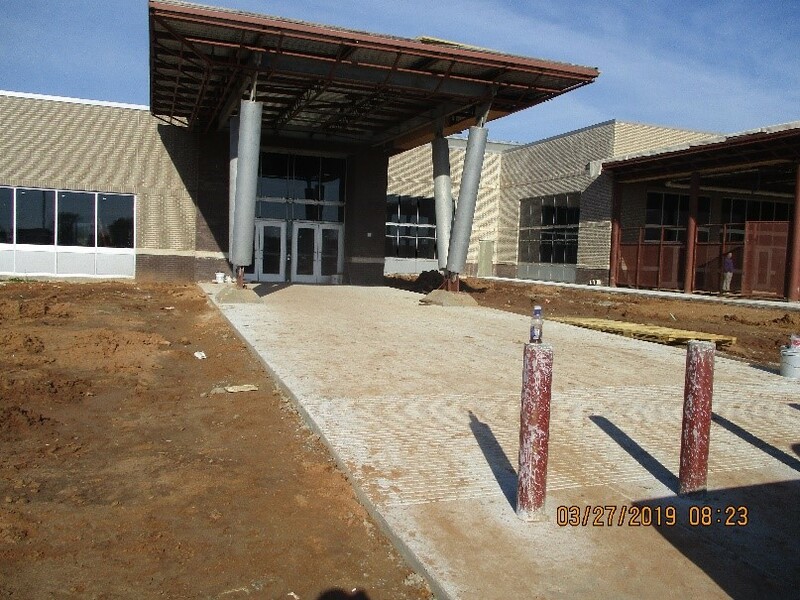 The north Bossier/Benton area is the fastest growing area in the region so the school was designed to be expanded as the needs of this fast growing area dictate, including 3 additional classroom wings, media center, administration, cafeteria, auditorium and athletics. 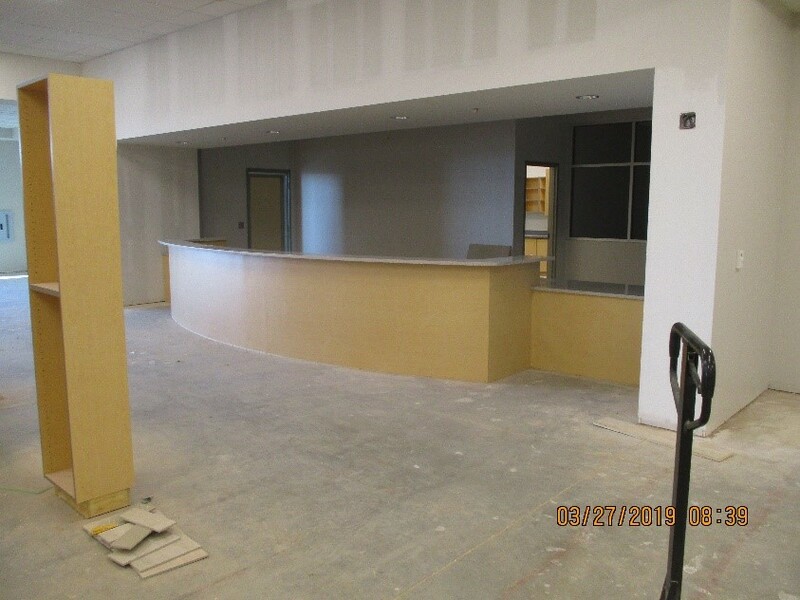 The interior layout provides for easy administration with clear sight lines. 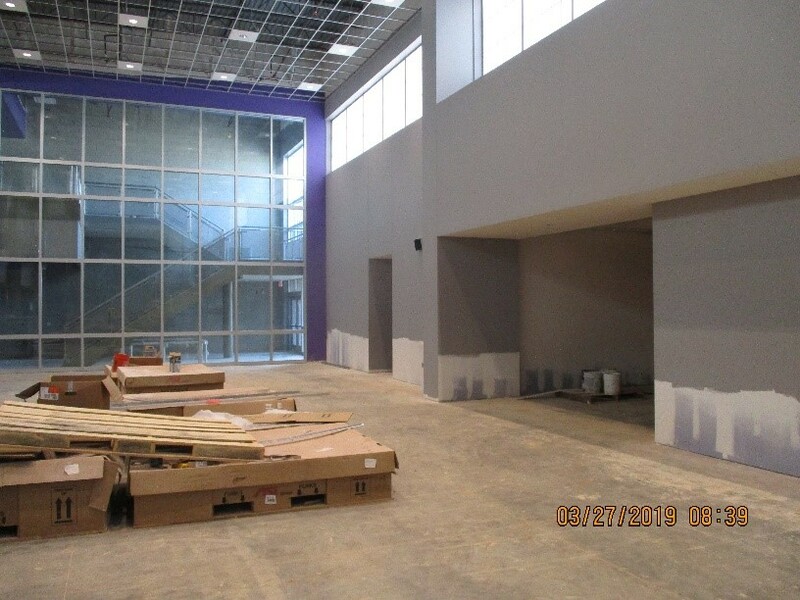 The general design divides the school into 2 sections: the quiet/academic and noisy/athletic/music/cafeteria areas. 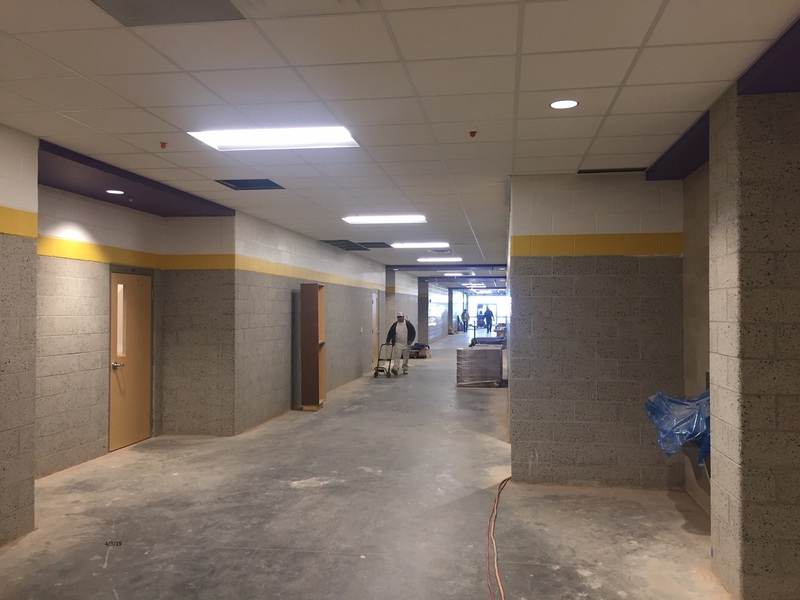 The quiet/academic area can be closed off with rolling gates so that after school use of the athletic/music/cafeteria area can occur without concern. Highlights of the design include 73 teaching stations, a 1644 seat competition gym, a 650 seat auxiliary gym/auditorium, parking for 765 cars and 30 buses, athletic fields for football, soccer, baseball and softball and a practice track. Although a new football stadium was not included in the current scope, the site was designed to accommodate a 5,000 to 6,000 seat stadium in the future.